Lu Bird Baby: Roxter Designs Giveaway! 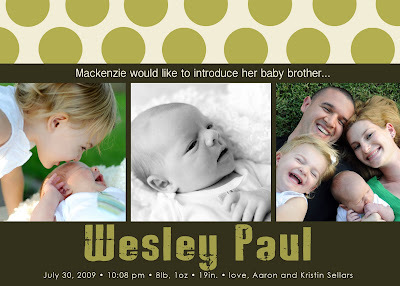 made Wesley's awesome baby announcement. so you could fall in love with her awesomeness too. 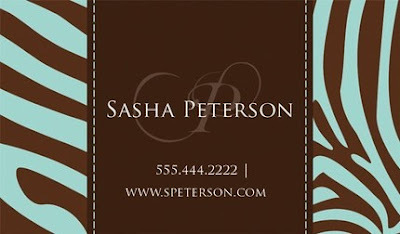 Hi, My name is Melissa and I'm the shop owner of Roxter Designs. Next month marks the one year anniversary since I first opened the 'doors' of my shop and began selling digital designs! I started selling on Etsy on a whim, like most. No fancy explanation, other then my old college roommate emailed one day and asked if I had ever heard of etsy.com. She sent me a link to her shop where she was selling handmade candles, scarves, doggie treats and other misc. goodies. At that moment I fell in love and wanted to start my own shop and join the handmade community! Now I'm not very crafty and I probably haven't touched a sewing machine since Home Ec. 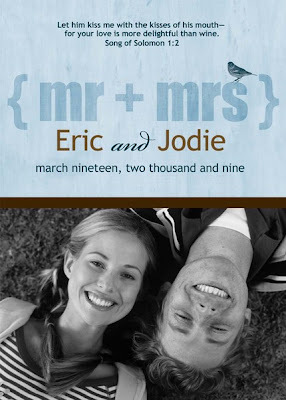 in high school many years ago :) So I browsed and shopped through the many wonderful shops until I discovered that I could offer digital designs for invitations, birth announcements, save the dates and etc. I love designing, I love what I do and most of all I LOVE hearing how happy I've made someone by creating something so special for them during important moments in their life. I have not been blessed with a family of my own, but I do feel that I have been blessed to offer my services to others and to share a small part of their happiness. I can never get enough of opening my email from clients and finding photos of beautiful newborn babies. It melts my heart every time!! Pink and green girly cutness. 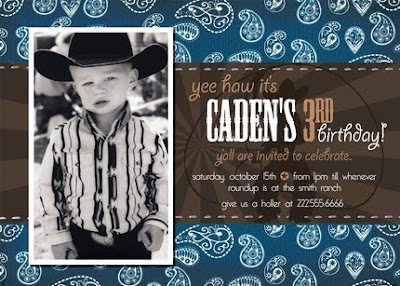 Looking for cute baby shower invites? You know where I'll be going for our Christmas cards this year. My little Missy is a little more on the spicy side right now. these would be our save the dates. I'm a sucker for an animal print. is that she totally customizes them for you! I took mine to Costco and got a great deal! They even let me buy envelopes from them for $2. Seriously you can't beat that. or email to friends and family. 1. Visit Roxter Design's shop. 2. Buy something from her shop. 4. Become a "follower" of my blog "Lu Bird Baby". Then leave a comment with the word "nice" in it. classic damask holiday card is my favorite. It was very hard to pick. Please do not count this as my entry. I think the "No Lion" party invites are adorable! What a great shop! I would definitely get one of the Christmas card designs but I can't decide which one. 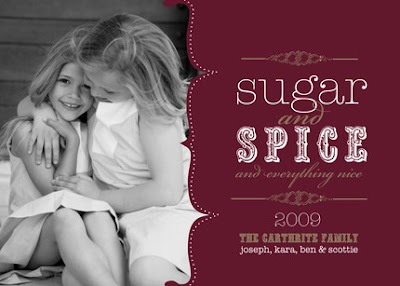 Our family has never done picture cards and this would be a great excuse to do them! Thanks! The Wishing you a Merry Little Christmas design! I love the turquoise and red holiday card. I'm following your blog!!!!!!!!!! Whoo Hoo! I like the cupcake birthday party invites! My daughters birthday is in November. This may come in handy. 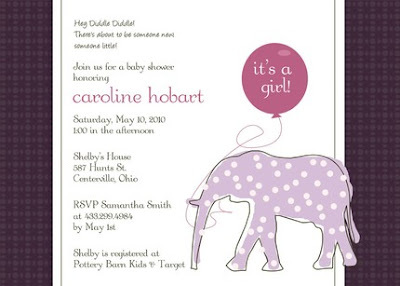 My favorite is A Blue or Pink Polka Dot birth announcement! So cute! OH I love these!!! I especially love the baby announcements. I love the damask one. What a great giveaway!